Hamburg is Germany’s second largest city has become the center for aircraft interior design. 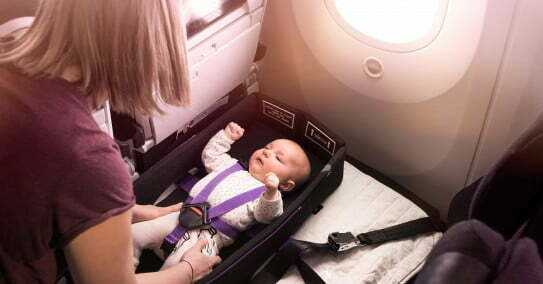 Lufthansa Technik has become the host and contender of the most futuristic and luxury Aircraft Interior design competition. The Aircraft Interior Expo 2019 (AIX 19) is being held from 2nd to 4th April this year. Crystal Cabin Awards include various aircraft interior design categories. The competitors demonstrate their newest ideas in business class seating, deck designs, lighting, and inflight entertainment. The newest ‘saddle seats’ or ‘standing seats’ are designed for Economy class passengers for flights spanning less than 45 minutes. Saddle seats have gained considerable attention of budget airlines. aap ne kabhi pia mei travel kia hai?